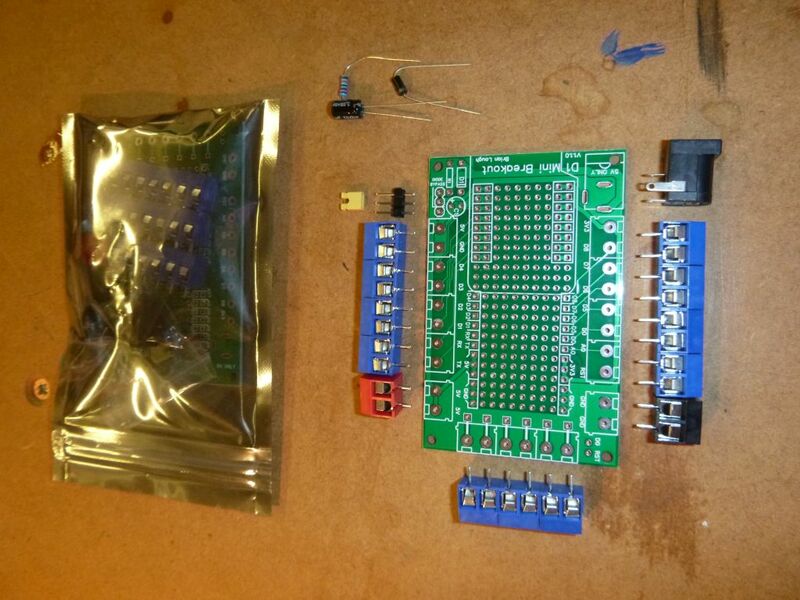 A few years ago I commented on how a smaller board makes more projects possible. 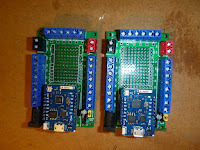 Then it was comparing an Arduino Uno with a Nano. Now I'm looking at the ESP8266 boards I've been using and thinking about the practicalities of building a wearable sensor/tracker. While I can never hope to replicate the level of integration in a commercial project I am looking for something to keep it as small as possible. I had been working on some sneaky use of the pins on an ESP-01 module in my first prototype but it's still quite chunky and the 8-pin header makes it quite tall. Time marches ever on and now decently packaged ESP8285 modules have appeared in the usual places. These are a minor update to the old faithful ESP8266 with integrated flash memory but otherwise backwards compatible. The integrated flash makes for a slightly smaller module and offers a certain guarantee of the quality of that flash as it's coming straight from Espressif. Some cheap ESP8266 based modules come with questionable quality flash memory. Here's a Wemos D1 Mini, ESP-01 and the new ESP-M2. It doesn't save you much over the ESP-01 but it delivers a ton more pins and can be surface mount soldered onto a board. 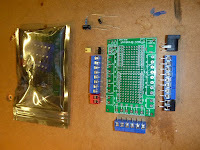 Now all I need to do is make a breakout board so I can do some testing with it before I have some boards made.